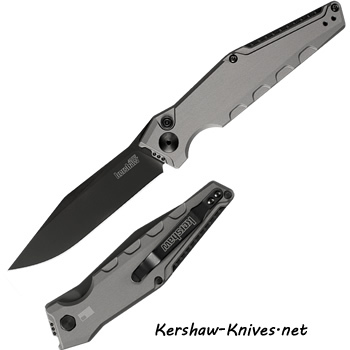 Designed by Tim Galyean, this Kershaw Launch 7 model 7900GRYBLK features a CPM154 steel blade with a DLC coating. It has an automatic opening that is put into action with the push button embedded in the handle. In addition to deploying the blade, this pursh button holds the blade open as well as releases it with a second push. 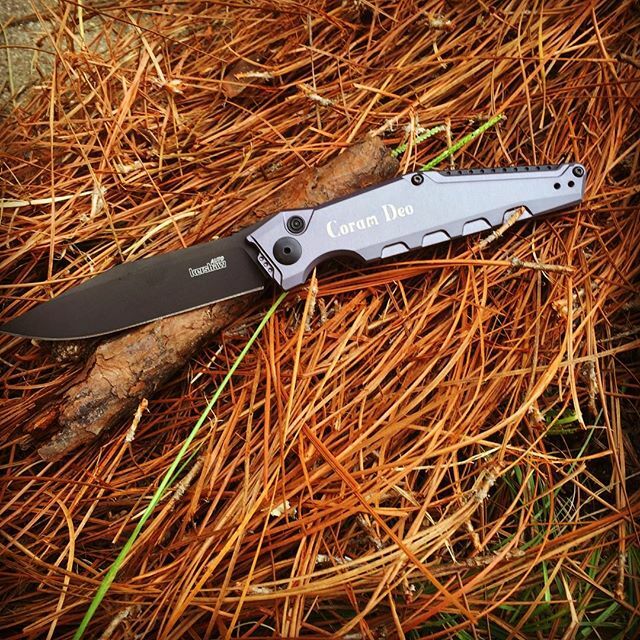 The handle has been machined to something of a futuristic look, giving this knife its own unique appearance. Made in USA. Service credentials are required to purchase this knife. In order to purchase this knife you must be in the Armed Forces or a member or employee thereof acting in the performance of your duty. Even if it automatic knives are legal in your state, we still require service credentials to ship this across state lines.